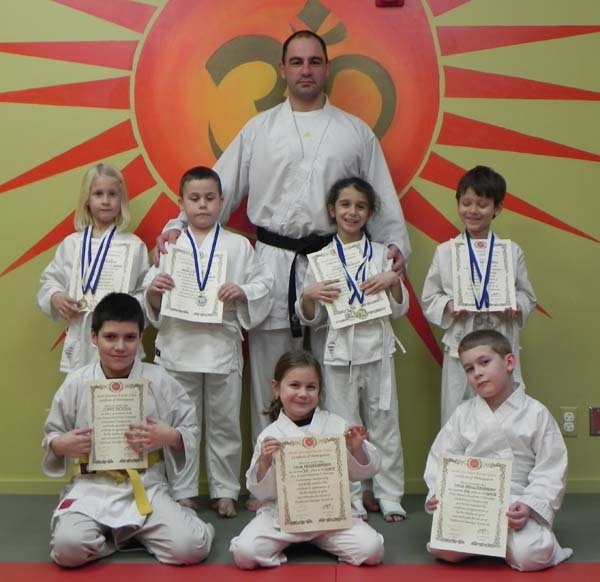 Karate Classes as a part of our martial arts program is set to develop physical strength, self confidence, quick reaction and discipline in children. We give individual attention to each child. We are located in the South part of Brooklyn and compared to local sport programs, we are newest, cleanest and most professional environment. Wed, Fri. @ 5 pm, Sat 12 pm. Join our Karate team at Brighton Kids Club today!